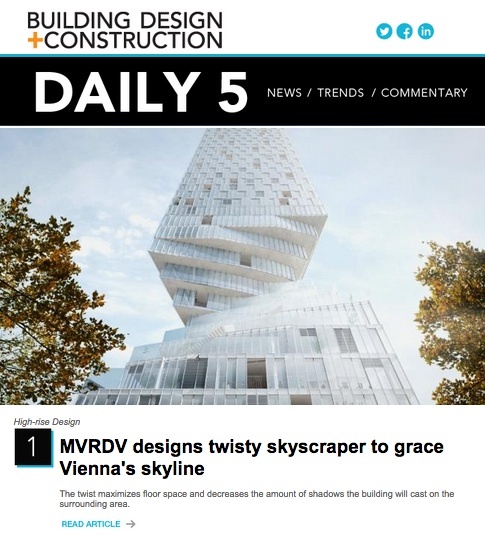 Multi-user VR, AI in construction, blockchain for AEC teaming, and advanced digital fabrication are among the talks at BD+C’s second-annual Accelerate Live! conference. 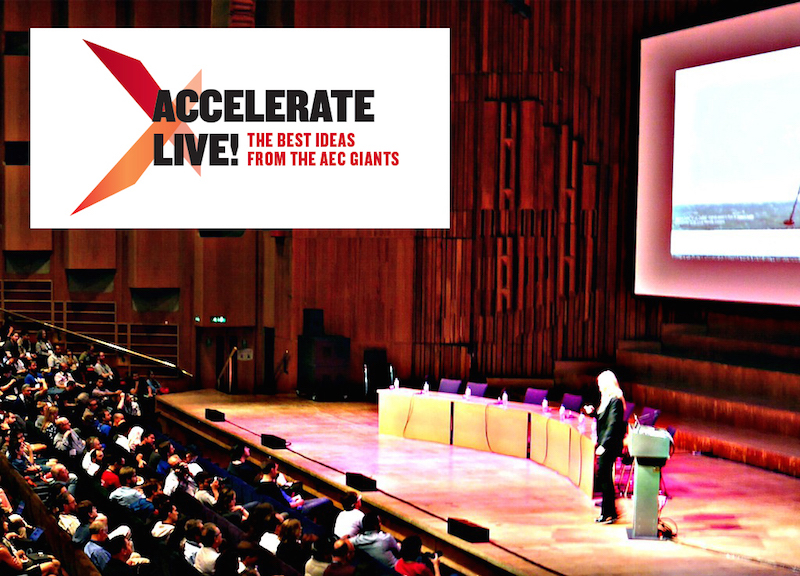 The speaker roster is set for BD+C’s second-annual Accelerate Live! AEC innovation conference, Thursday, May 10, at Venue Six10 in Chicago. Twenty-two business and tech leaders from 18 AEC firms will take the stage in two weeks to discuss radical ideas, breakthrough projects, and novel technologies related to the future of the AEC industry and the changing built environment. Our AEC visionaries get 15 minutes and up to 10 slides to present their innovation in this high-energy, fast-paced forum and networking event. TALK #2 - From Micro Schools to Tiny Houses: What's Driving the Downsizing Economy? Jeff Carpenter, National Director of Technology, IMEG Corp.
Mani Golparvar, PhD, Associate Professor, Civil and Environmental Engineering, University of Illinois at Urbana-Champaign; CEO, Reconstruct Inc.
Tomislav Žigo, AIA, LEED AP, Vice President, Virtual Design and Construction, Clayco Inc.
TALK #15 - "AEC can has Blockchains?" TALK #16 - AEC + Data + AI: Poison For Some, Elixir For Others — What's Your Firm Drinking?